Do you always have this hunger? From now on, it’s no longer difficult to avoid overeating: these 20 tips will help you achieve your diet goals even if you suffer from cravings! Just pick one and forget overeating, weight gain and depression that’s caused by failures – this list is worth it! 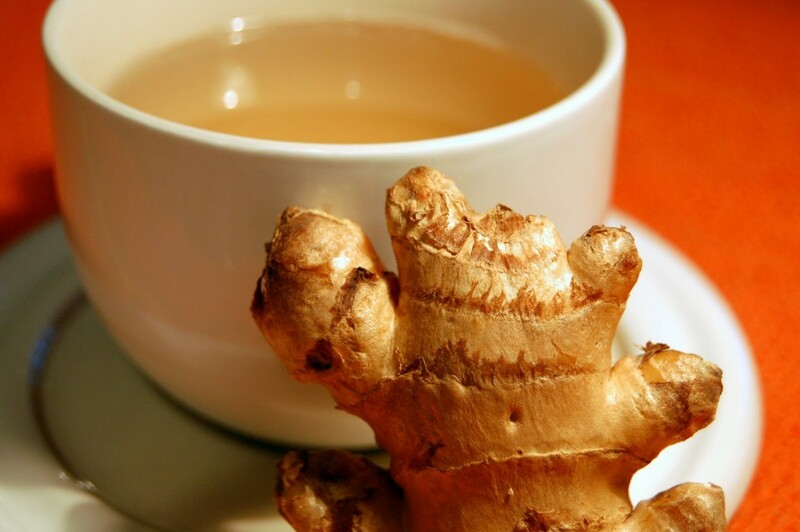 Ginger tea has an awesome taste, assists the healing processes of your body, moreover it’s one of the best beverages to fight hunger! Every time you would like to drink something sugary or alcoholic, make some ginger tea and mix it with natural sweeteners and fresh lime juice – the perfect recipe to replace your tempting refresher!